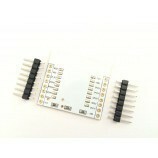 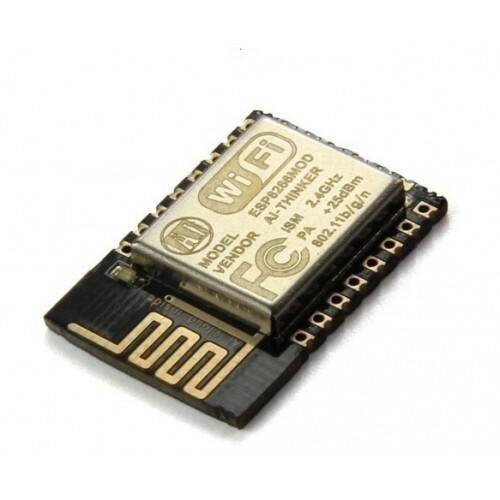 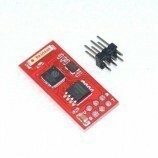 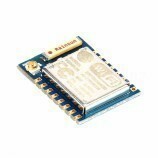 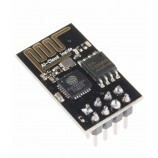 The ESP8266 is a Wi-Fi module serial Transceiver used for wireless data communication. 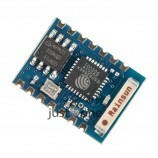 You can also say that WLAN transceiver. 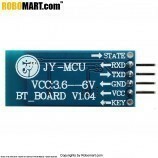 It is converting from wired LAN into wireless LAN (WLAN). 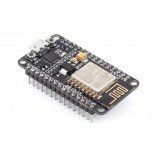 Also Searched as : buy esp8266 wireless module, esp-12e wifi module, wireless modules india, buy serial port wifi module, esp-12e serial port, esp8266 module.